Underground sites more commonly offer access to networks of compromised machines or stolen credit card information. 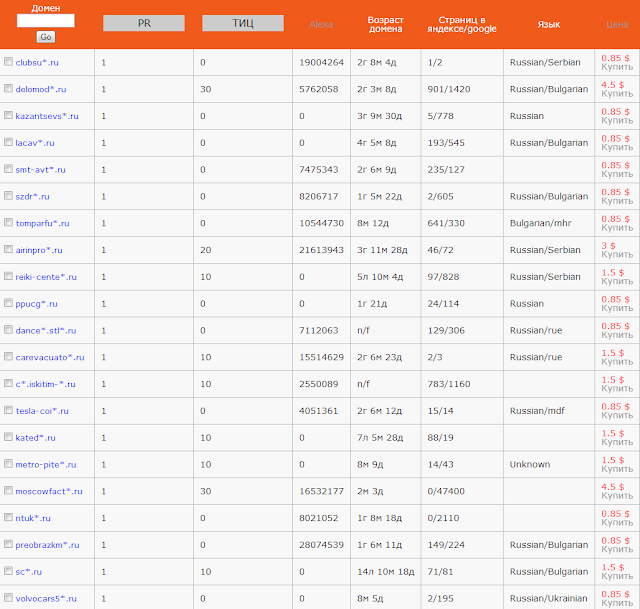 Webroot has uncovered a criminal underground store dedicated to selling access to more than tens of thousands of hacked legitimate websites. Their customers can buy an administrator account or shell access in a hacked website, at cheap price i.e. $0.5 to $10 and then allows to perpetrate criminal activities from it, distribute malware, install a botnet command & control infrastructure, upload illegal content, send spam, and so on. 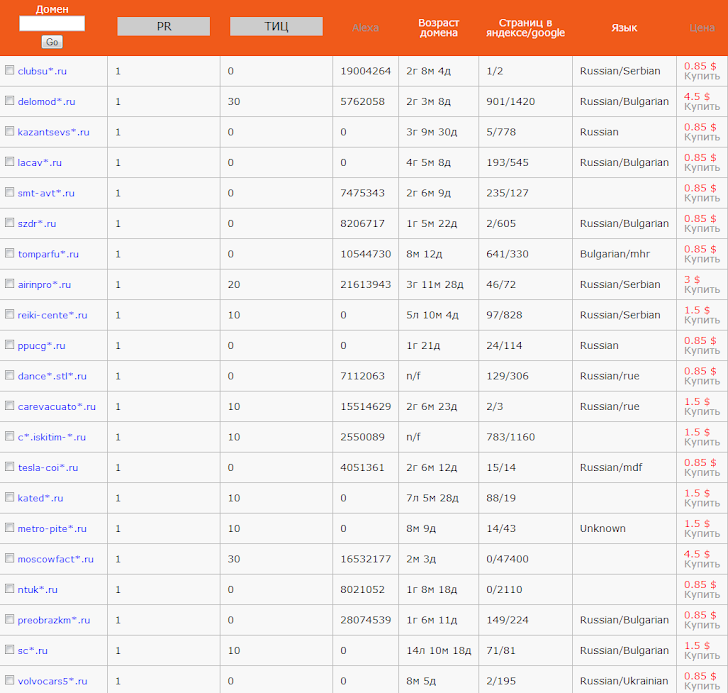 In Screenshots Researchers shows an underground market proposition, whose inventory is currently listing over 6000 compromised/hacked shells internationally. Sites are listed based on the price, page rank, age of the domain, Alexa ranking, language, and number of pages indexed by Google. 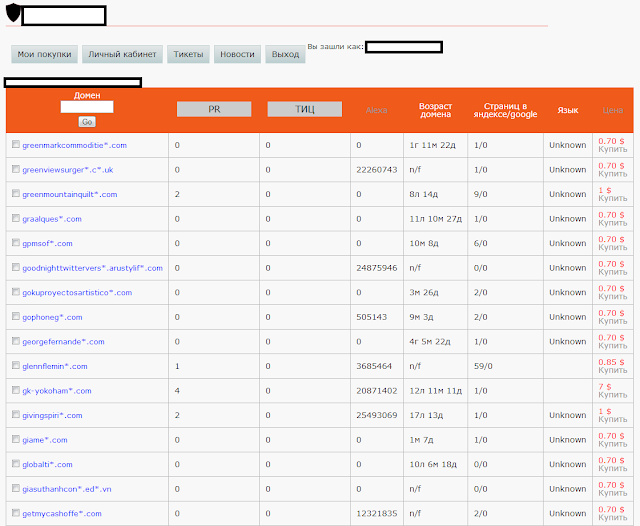 The site promised access to any number of the compromised websites and the store seems to be quite profitable. The website found to be in the Russian language and some software installed in the server was set to Russian language. It's very difficult to crack down on cyber criminals because the Internet makes it easier for people to do things anonymously and from any location on the globe. Many computers used in cyber attacks have actually been hacked and are being controlled by someone far away. The criminals running the store have made the most of basic vulnerabilities with a basic tool set. This is a good example of what can happen to a website if it is not properly protected, or has a weak password.